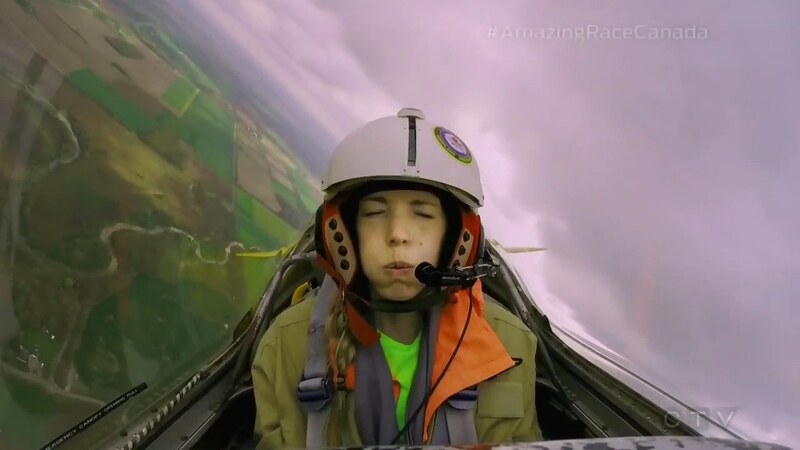 Recap: The Amazing Race Canada 4, Episode 7 – "What is wrong with you? You're so stupid." Once teams arrive in Canada’s original capital city armed with $580 on their BMO Cash Back MasterCards, they must find Vader’s Maple Syrup stand in Springer Market Square for their next clue. 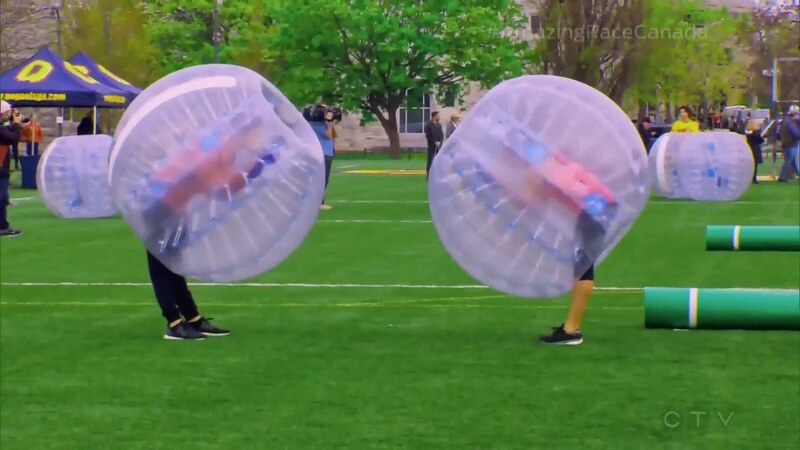 Recap: The Amazing Race Canada 4, Episode 6 -"I'm not dumber than the dumbest person you've ever met." Teams are heading to Hamilton, Ontario with $400 on their BMO Cash Back MasterCard. They will be flying via Vancouver to Toronto where they must then take a taxi to the Hamilton main branch of the Bank of Montreal.